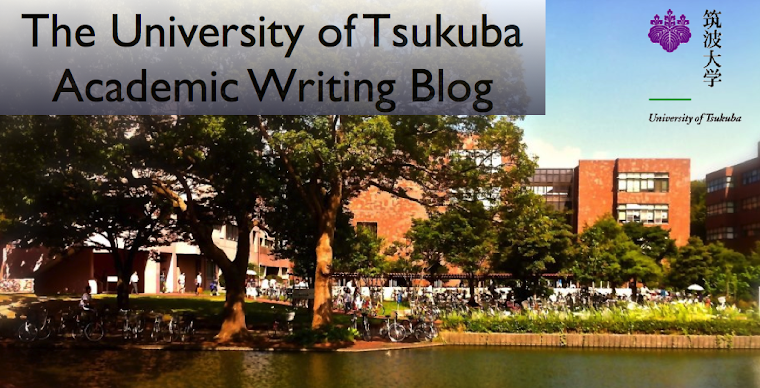 The University of Tsukuba Academic Writing Blog: My self introduction by Honoka. First, I will tell you about my hometown and my family. I was born in Ishioka City in Ibaraki prefecture. Ishioka is close to Tsukuba and Tsutiura. Now, I live in Ishioka with my family. I live with my mother, father, grandmother, grandfather, two little sisters and my dog. I also have a little brother, but he lives in Kanagawa prefecture by himself. Next, I would like to tell you about my school life. I go to school by car every day because I don't live in Tsukuba. I got my driver's license in November last year. After classes, I usually return to my home or go to my part-time job since I don't belong to any circle. I work at a convenience store. Finally, I will explain one of my hobbies. I like handicrafts very much. I enjoy decorating my cell phone and making stuffed toy animals. You have a big family!! It seems so much fun!! I was surprised to know that your brother lives in Kanagawa now, because my hometown is in Kanagawa. Is the part-time job in your convenience store a hard work? How often do you work? I envy you because you have a good sense of decoration and must have a girl's skill!! You have big family! Especially, It is splendid that a grandmother and a grandfather are in good health. I also work at a convenience store too. Which convenience store do you work at? I have a friend lives in ishioka. Do you know any other people who commute to tsukuba from ishioka? How many hours does it takes to University of Tsukuba? I went to the university by trains three months ago, and it took 2 hours! I was tired to go to school. I want to see your cell phone ! Please decoration my cell phone too! your hobby sounds interesting. I'd like to see your handcrafts. what are stuffed toy animals made of? If there is a chance, I'd like to post the photos of my works on this blog. but,when I have first lecture of the day, it takes over 1 hour because of heavy traffic jam. I work at a convenience store in Tsutiura. some of my classmates of high school who live in ishioka are students of university of tsukuba. I work at the convenience store 3times a week. the store manager seldom come to the store, so, the work is very easy.